CyberPag, Plataforma de pagos. 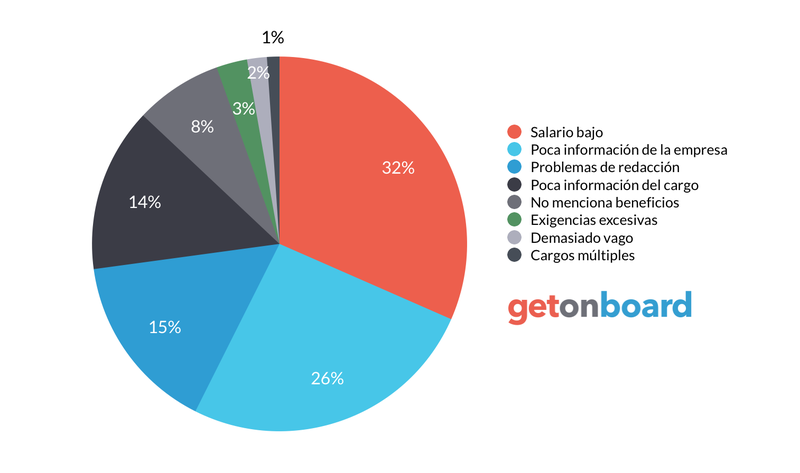 Paga o cobra por los productos o servicios comercializados en internet. Usar Cyberpag es simple, rápido y seguro. Cyberpag is not currently looking for talents. Interested in working in Cyberpag? Follow Cyberpag in Get on Board and we'll notify you when new jobs are published.